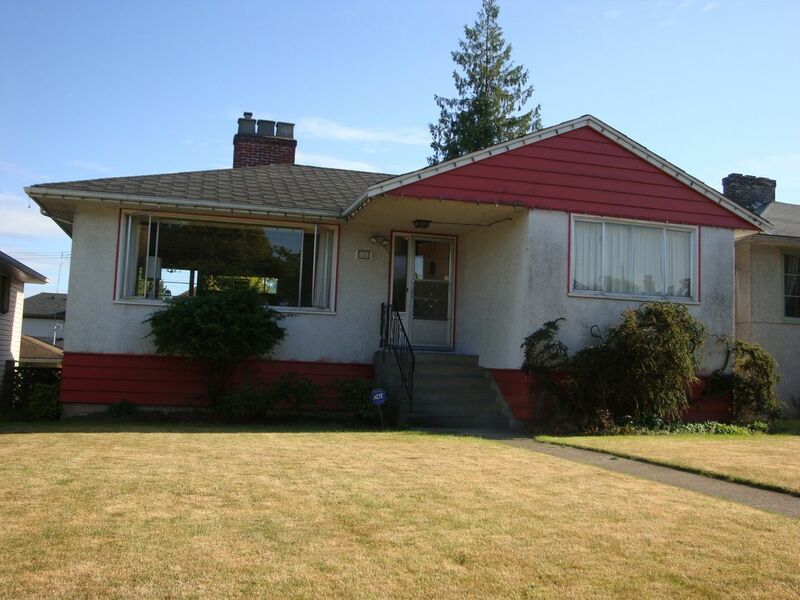 This well maintained home features 4 bedrooms & finished basement on a very desirable lot in the sought after South Cambie/Marpole area. Live in today or build your dream home. Convenient & quiet location just a short walk to transit including the Canada Line that takes you to: Downtown, Oakridge Mall, Richmond and the airport. Prestigious schools like Churchill & Laurier are walking distance away.